From frugal billionaires, the likes of Warren Buffett who owns a private jet company that leases planes to honchos and yet he flies commercial, to Billionaires like Mark Cuban who are all about splashing their wealth, so are their timepieces diverse. Billionaire Buffett is a huge Rolex fan. So big a fan that he wears his Rolex Day-Date priced at around $37,000 for several years now. 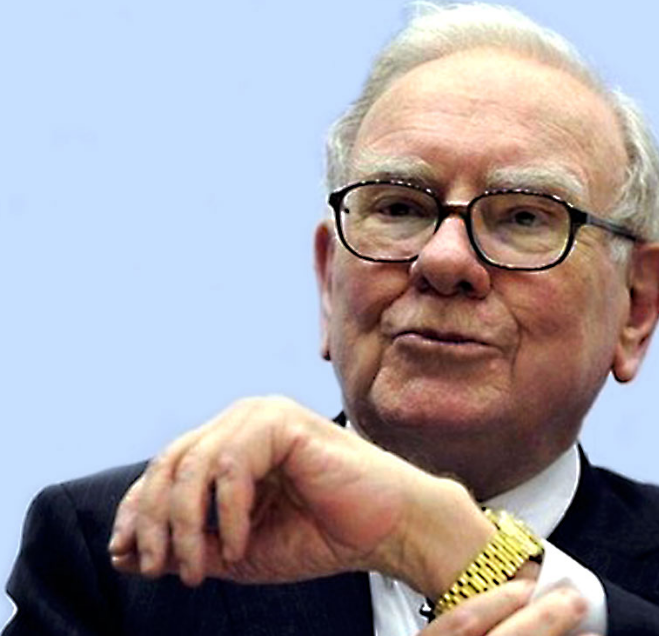 Warren Buffett was once quoted saying that should Rolex ever go on Sale he would snap up the company in a huff. Warren Buffett shared that the Geneva-based Hans Wilsdorf company that manufactures luxury Rolex Watches have his number should they look to sell. Charisma aside, Sir Richard Branson wear a Pilot watch. 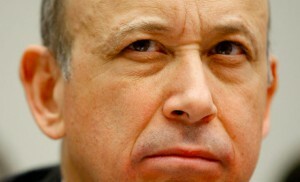 As the Virgin Airlines owner, he admitted that he wears a T16 Pilot’s watch thanks to its beautiful face. 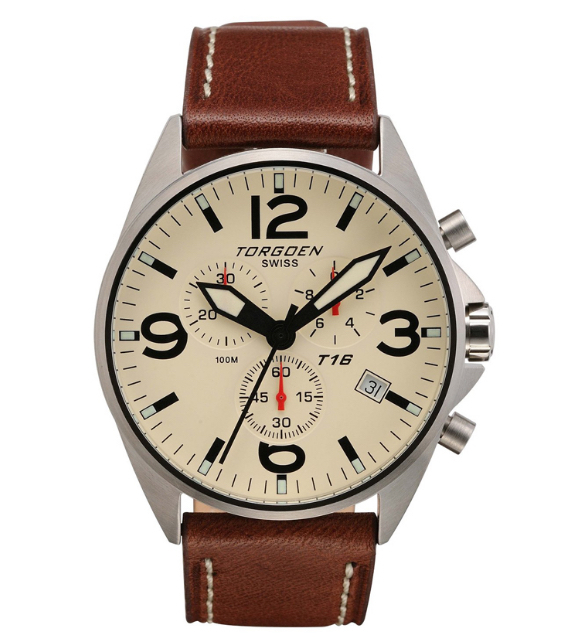 The pilot watch is manufactured by Swiss watch maker Torgen and sells $320. He wears a pilot watch because he chooses to be practical and traditional. 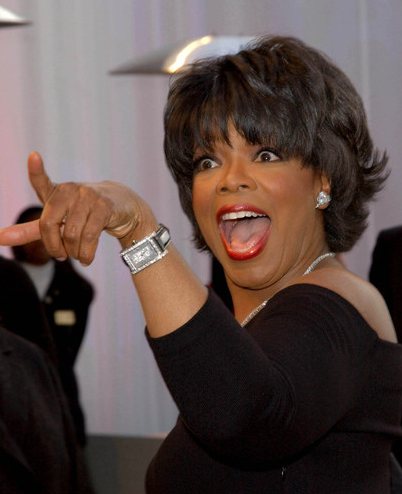 The famous day tv queen Oprah Winfrey isn’t to be left behind. She prefers a stainless steel dual quartz Philip Stein Limited Edition. She adds that the watch was designed for her and costs $730. The media mogul loves her watch because it incorporates relaxation and improves sleep quality thanks to their Natural Frequency Technology. With a modest $400, you can get a typical Philip Stein time piece! 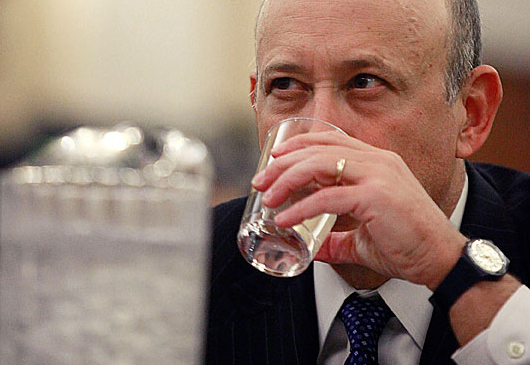 CEO Lloyd Blankfein has no time to shop for expensive watches as he is busy running Goldman Sachs. He doesn’t get bothered by the plastic bands on his Swatch timepiece priced between $50 and $245. It goes to show that any watch can match an expensive suit even if you are the Chief Executive of the world’s biggest Investment Bank! 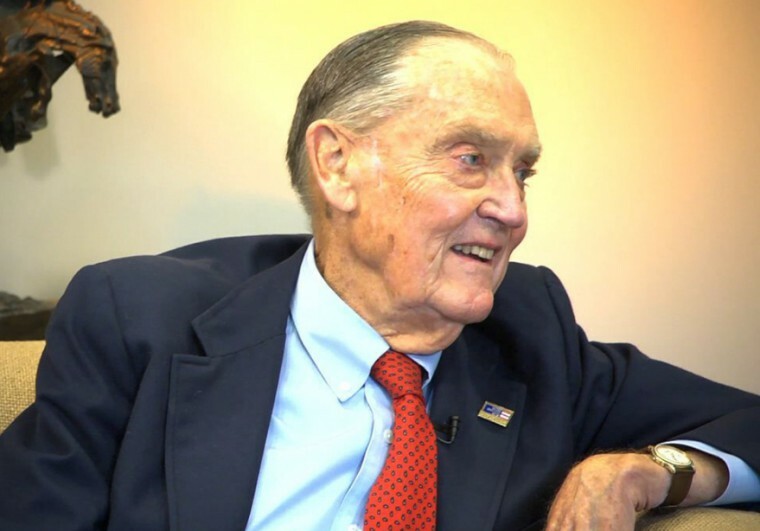 A devoted shareholder admires Jack Bogle’s investment strategy so much he/she honored the Vanguard Group founder with a Vanguard branded wrist watch. The “Still on Watch” phrase is printed on the dial and serves as a pun. Since there’s a limit of $50 to any gift sent to the founder, he appreciated that the timepiece he adores to this day cost $14. He accredits the trust and faith the shareholder has in him and honors the shareholder by wearing the watch daily! As we can see, the watches worn by billionaires are different brands and of different values. Billionaires only care about one thing, Telling Time, and so long as a wrist watches tells time, they don’t care about price!